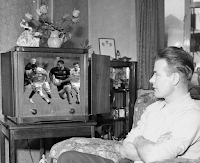 An important part of the Six Nations is that it has always been (and hopefully always will be) broadcast on free-to-air terrestrial TV in the UK (with the BBC and ITV currently sharing the rights). While Pay TV money has been a major factor in the funding of rugby since the sport turned professional in the mid-nineties, it is also vital for the development of the grassroots game that rugby is available free-to-air to as many people as possible. 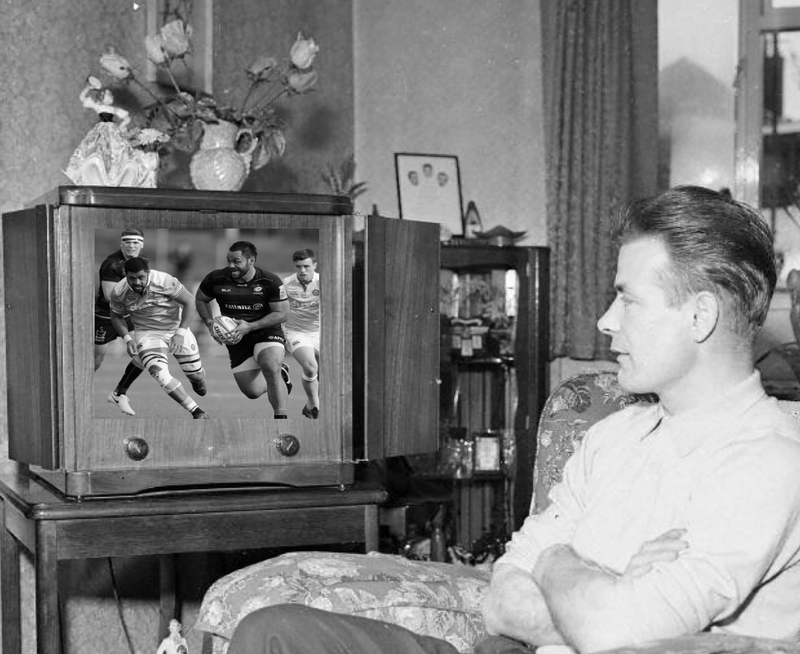 That’s why I’m delighted that Channel 5, who made history in December by broadcasting the first Premiership Rugby League match on terrestrial TV, has announced the further 4 fixtures that it will be broadcasting this season, beginning with the Saracens vs Harlequins clash this Saturday from the London Stadium. Also encouraging is the news that from next season Channel 4 has announced that for the next 4 years it will screen one live match per round during the Champions Cup pool stages plus one live match from each of the knockout rounds.